Explore a wide diversity of tours through Central Italy. We have 30 tours that vary from 3 days to 15 days. With the greatest number of departures in June, this is also the most popular time of the year. "Hotel Le Fonti was disappointing, but I did like Montecatini. 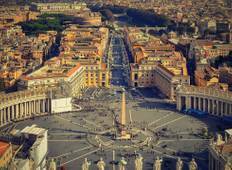 I wish the Rome hotel..."
"Ursula was a fabulous guide. They were a variety of day tours and extras to keep..."
"Overall, it was a good trip. 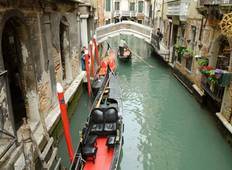 The tours were all fantastic, particularly the Venice..."
"I just got back from this tour and I absolutely loved it. I have never used a tour..."